LEARN THE ROPES IN A FUN AND INCLUSIVE ENVIRONMENT! New to the game or just getting back on the court? Court 16’s Adult Tennis Classes offer adults with little or no experience playing tennis a comprehensive introduction to the sport. 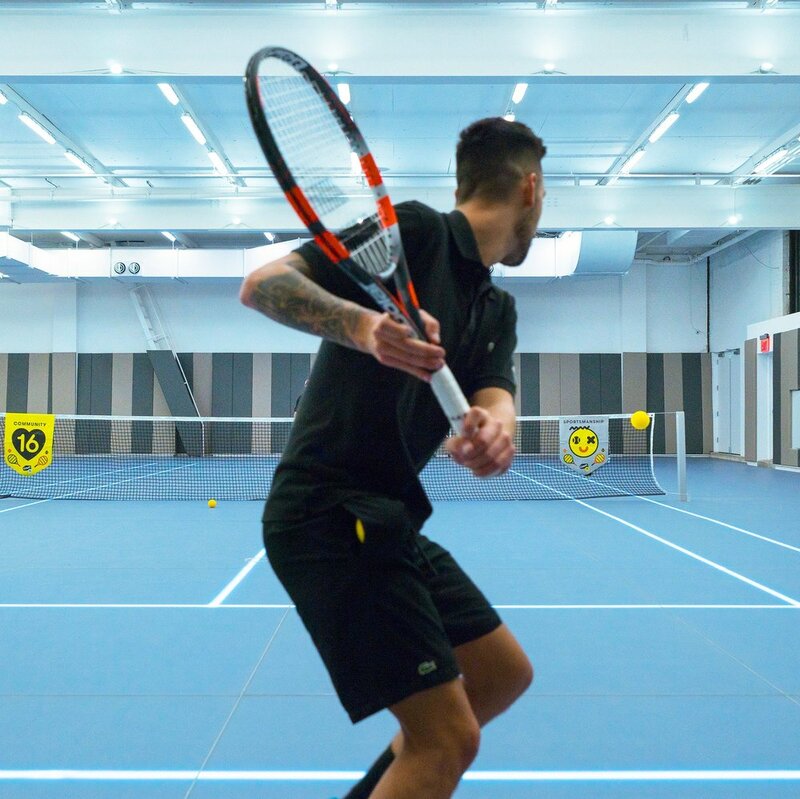 Our signature training methodology is designed to help you get the fundamentals right, then gain speed, agility, and control of your tennis strokes. 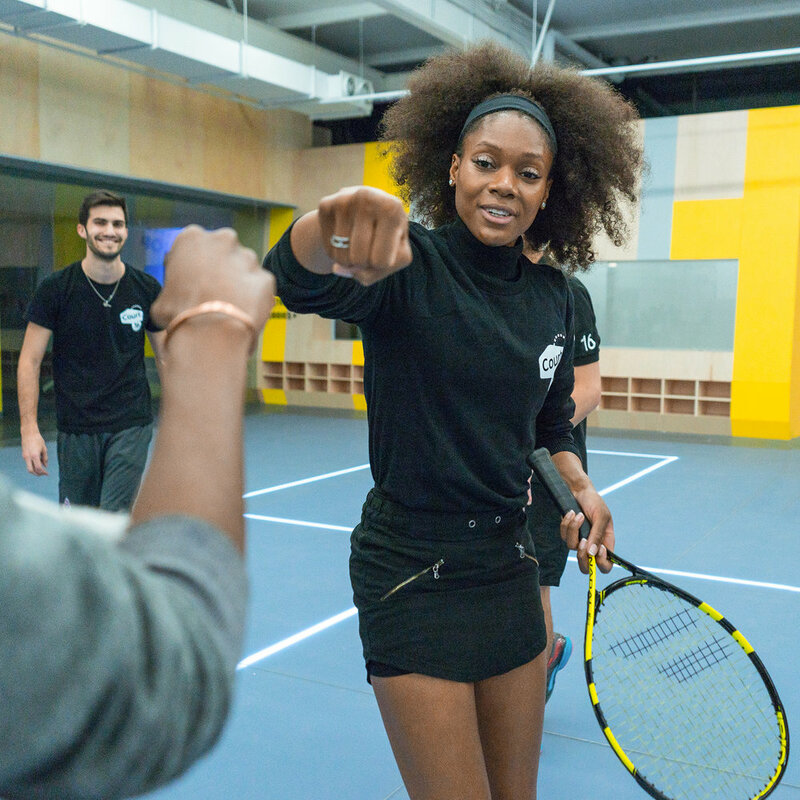 During tennis classes, all players have access to complimentary use of Premium Babolat Tennis Racquets. As a reminder, please be prompt for class as we will be enforcing our late policy. In consideration of others in class, if you are more than 5 minutes late you will not be able to join class until the next ball pickup. All reschedules must be made 24 hours in advance. Want to know more about our adult tennis programs? We've got two locations in Brooklyn and Long Island City!